Watch real teens talk about everyday life. Meet their friends, see their schools and towns, and listen to their stories. 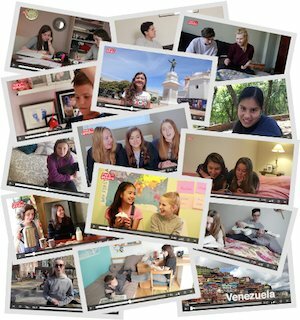 When you subscribe to our magazines or website, you’ll get access to our amazing original videos.